Happy hour at Lauretta Jean's just got a little bit happier. For the past year, our SE Division shop has offered happy hour deals on cocktails, house wine, and pints of beer. So, come one, come all! 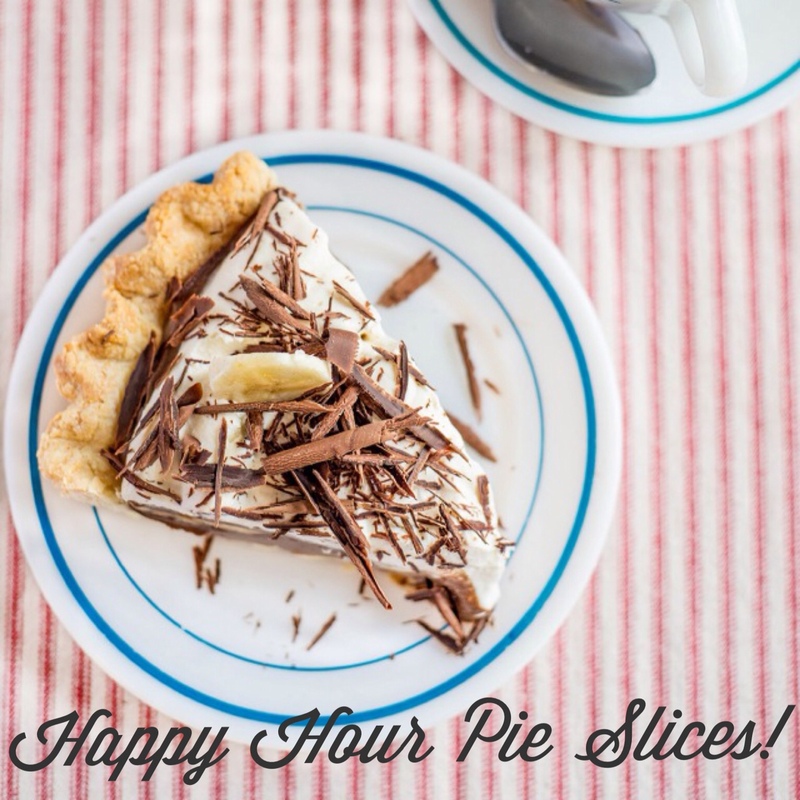 We're pretty excited about our new happy hour pie slices (and you should be too! ).